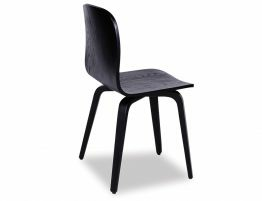 The FLIP black modern dining chair is a chair for every season. 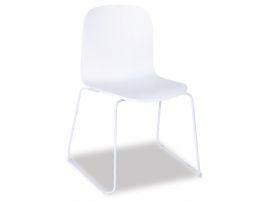 Put this chair in you modern kitchen. 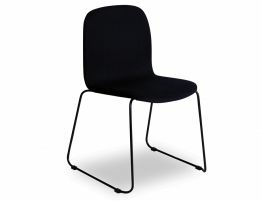 Or let the FLIP be your go to stained black wood office chair. 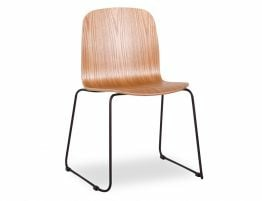 Owing to premium natural materials, this chair looks and feel expensive and tasteful and yet it is utterly affordable for a premium designer chair. 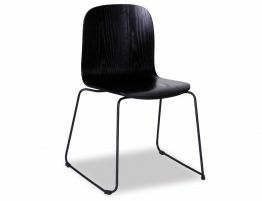 For an easy fit into your dining space the black stained American Ash solidifies the look and grounds the chair to suit any contemporary space. The soft curved edges helps to soften the bold colour but constantly keeps it simple and stylish. 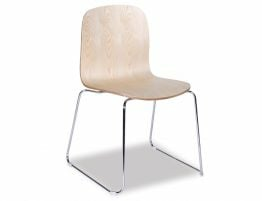 FLIP out over this ridiculously convenient solution for an office, dining or occasional chair.